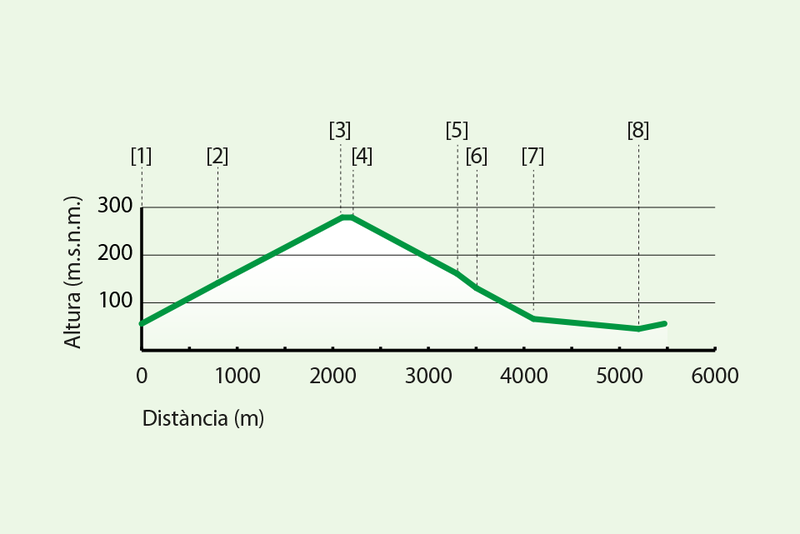 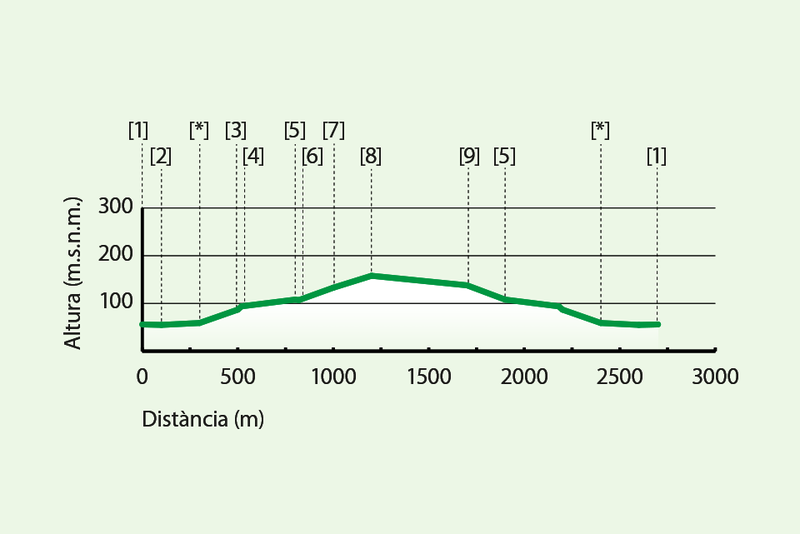 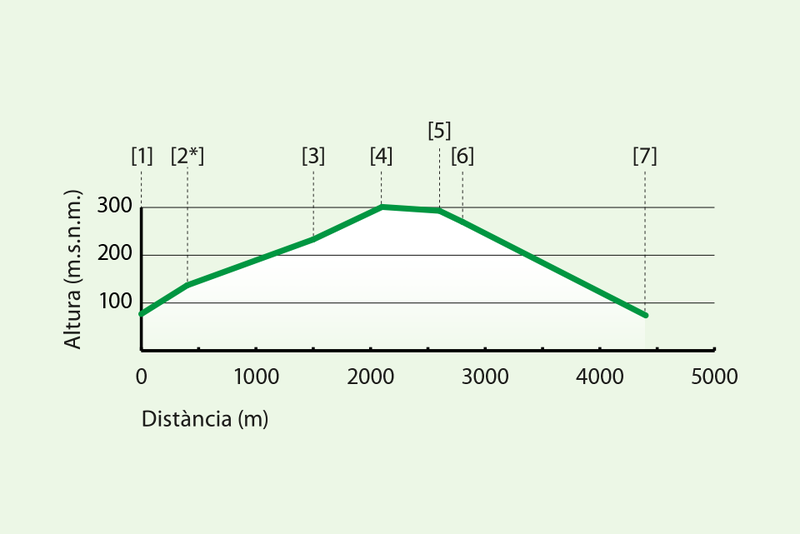 La Costa’s trail goes deep into the mountain until reaching La Ceja’s lane. 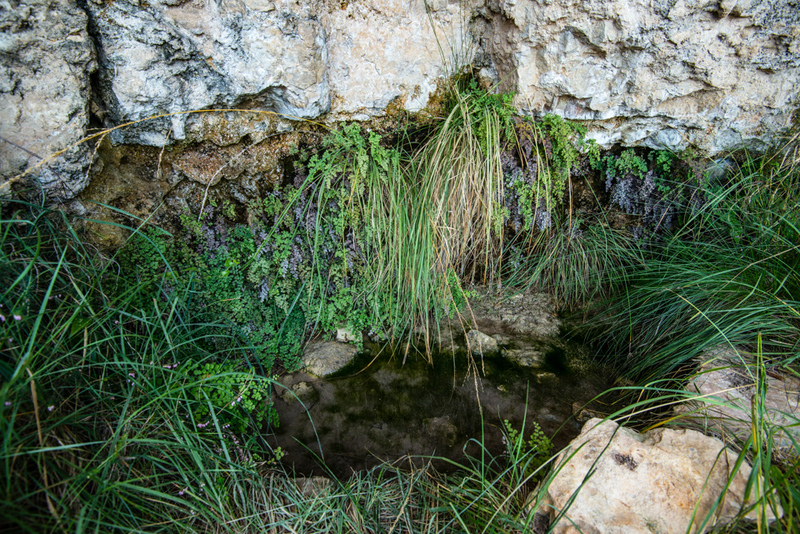 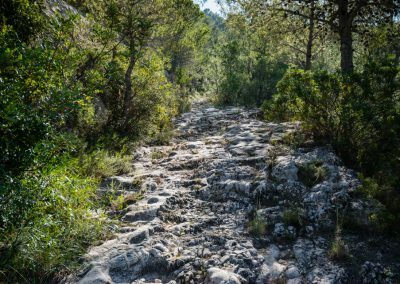 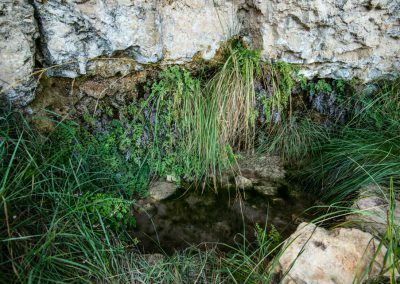 The trail is surrounded by Mediterranean woods that overshadow the path, and it is refreshed by water deposits such as Bartolo’s fountain. 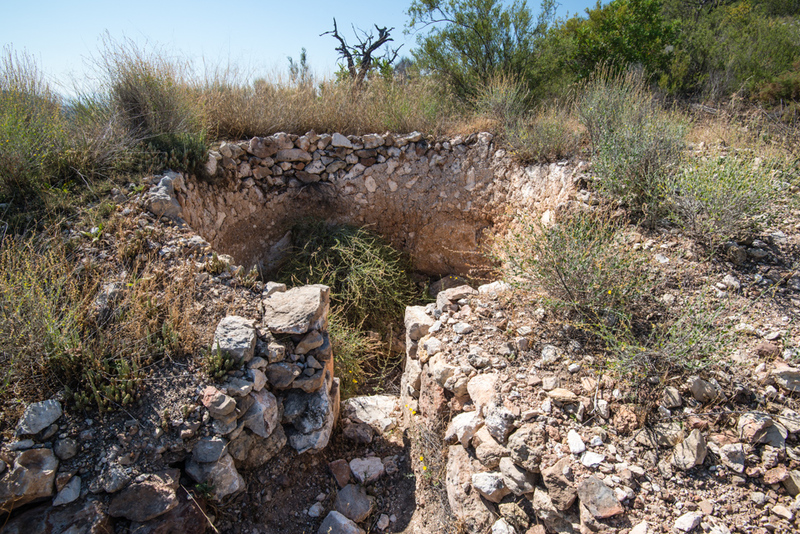 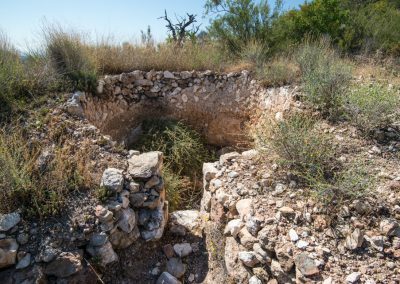 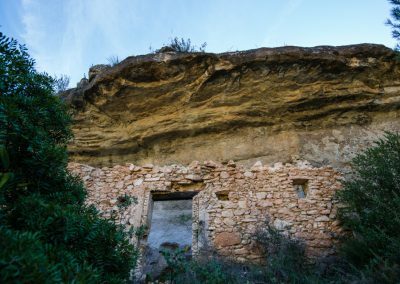 You’ll take La Tosca’s trail to return to the village, where you’ll find a couple of lime ovens: ethnographic witnesses of ancient jobs. 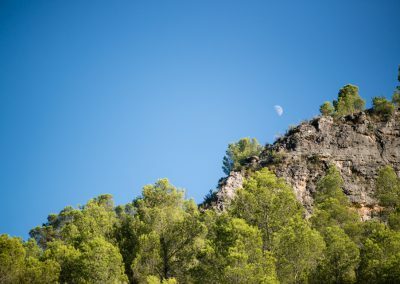 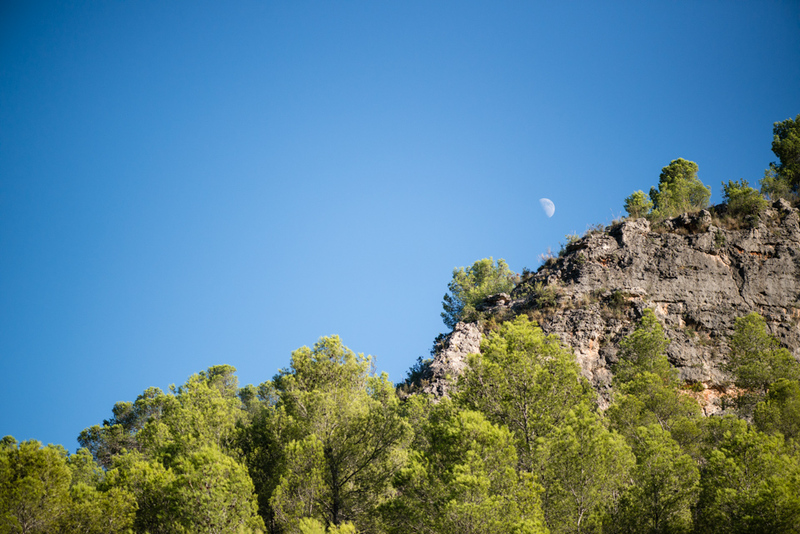 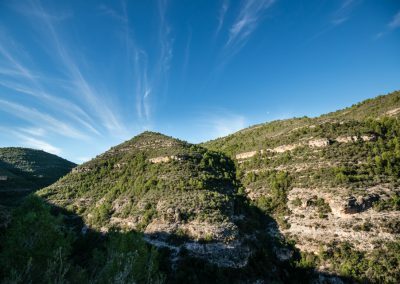 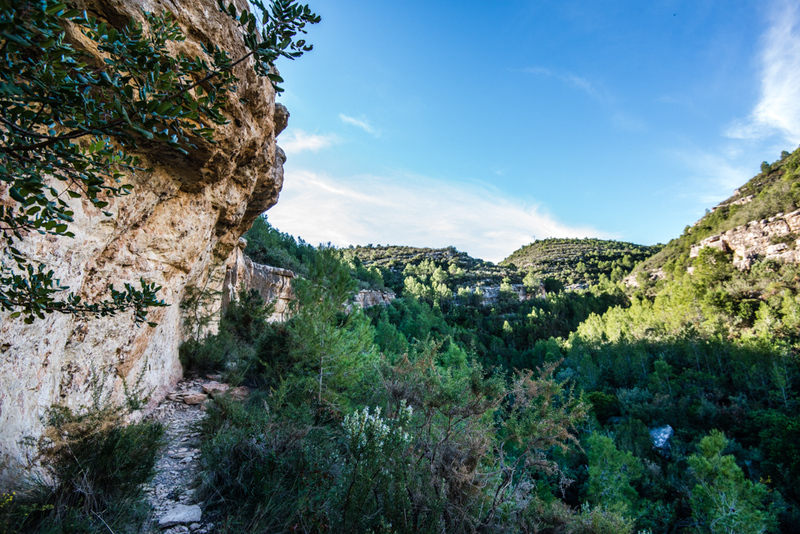 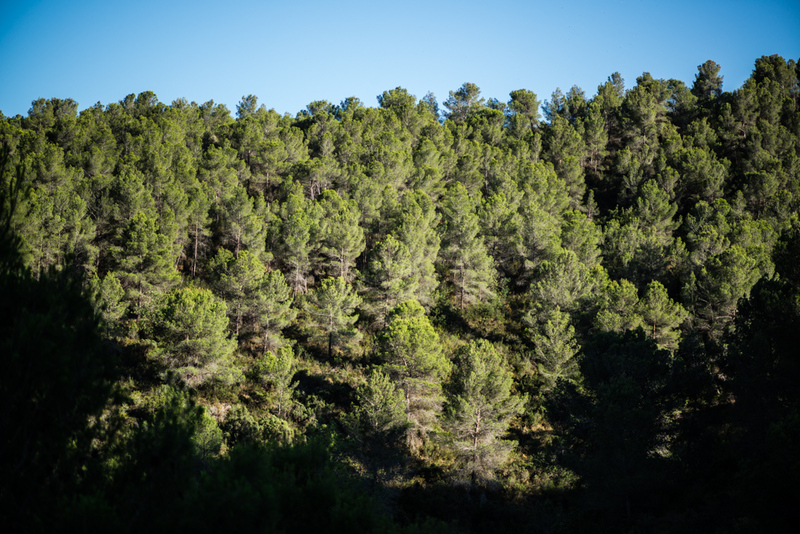 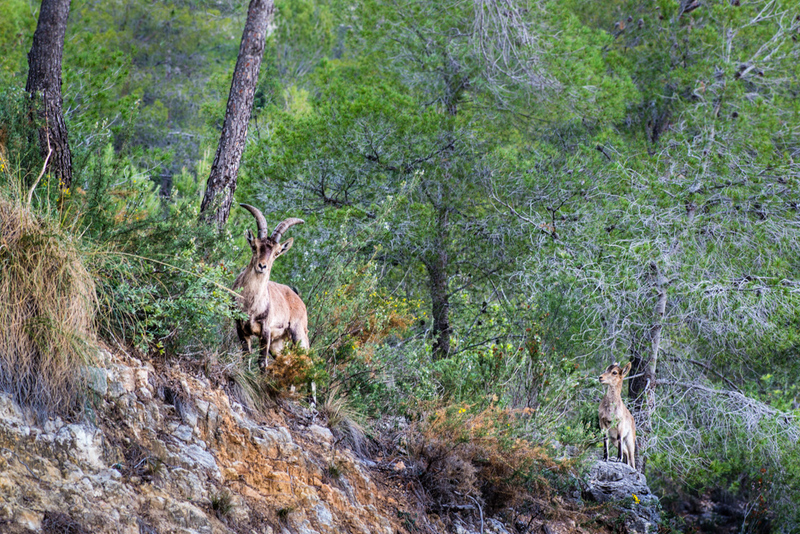 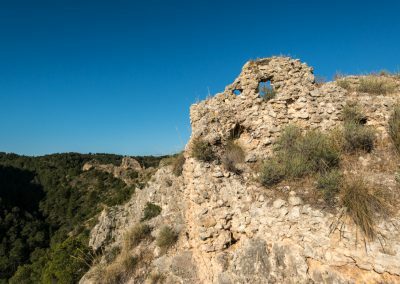 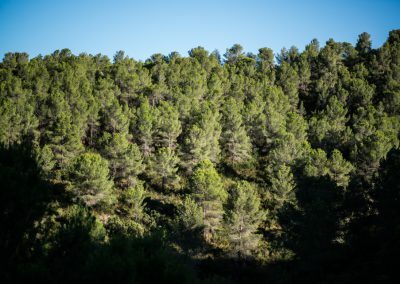 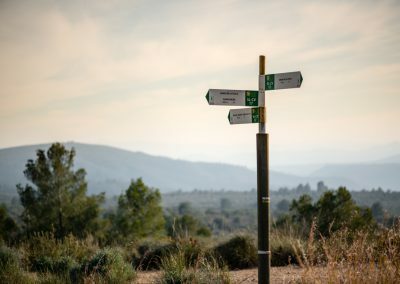 If you take L’Ombria del Castell trail and go up until reaching Bancal Roig’s path, you’ll see a landscape of high ecological and environmental value protected by Sumacàrcer’s castle’s crags. 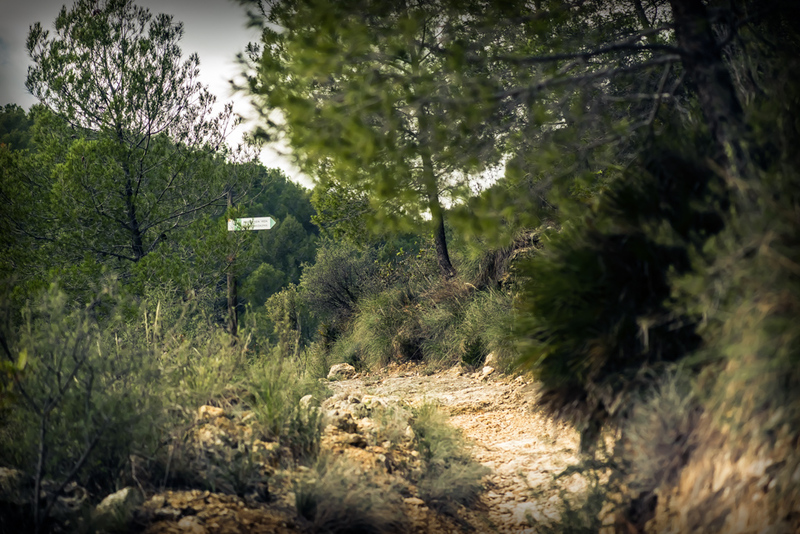 Then, you’ll take the Vedà trail to descend the mountain, which features outstanding components such as caves. 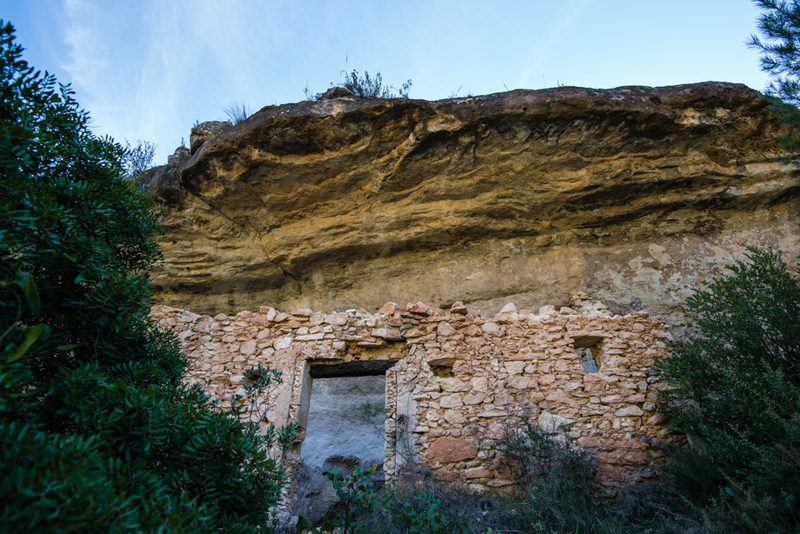 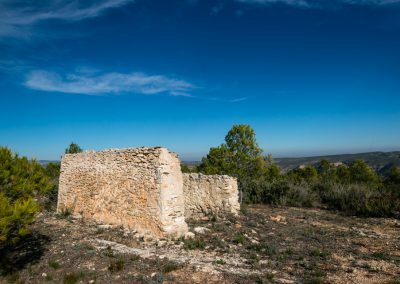 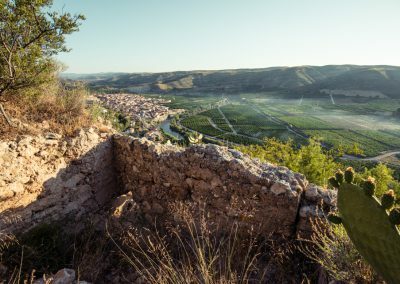 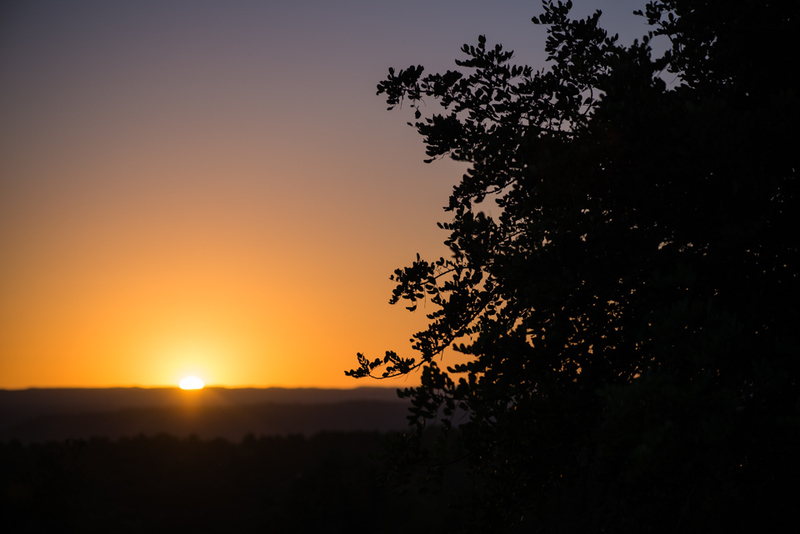 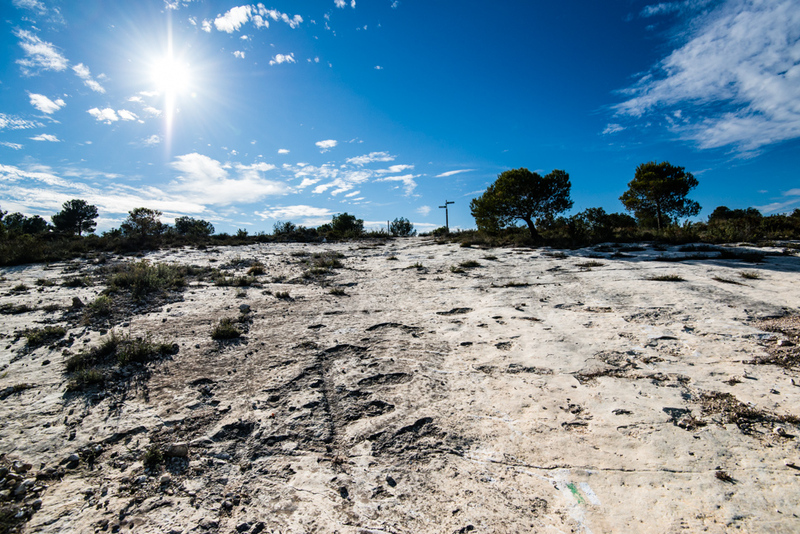 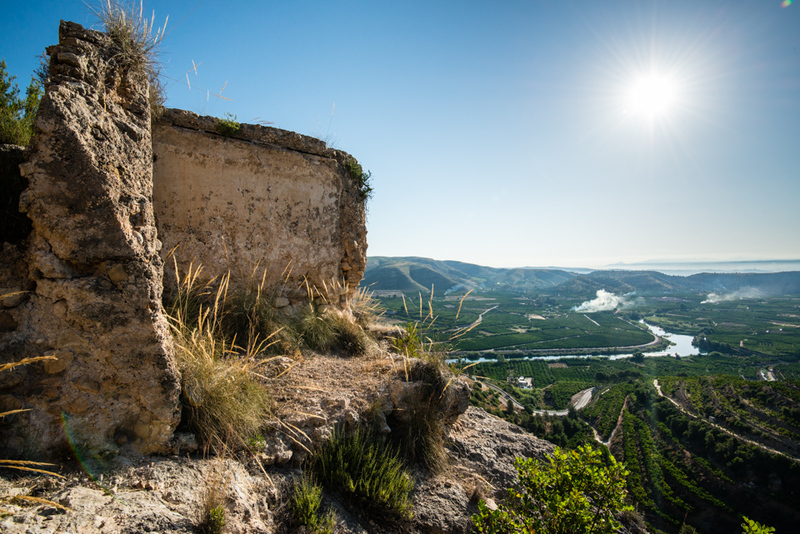 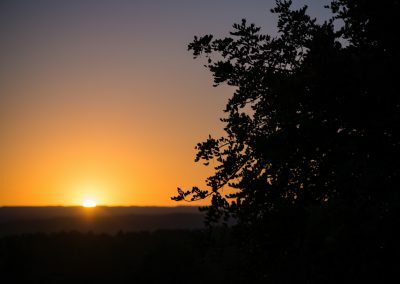 You’ll return to the village taking El Viro’s path and walking along the Xúquer’s riverbank. 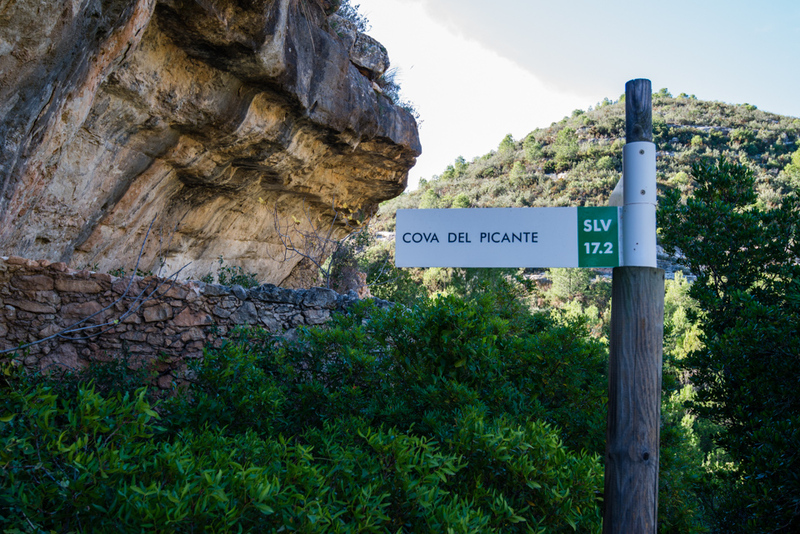 The itinerary starts at Xúquer’s riverbank and Escalona’s canal, taking Santo Domingo’s path. 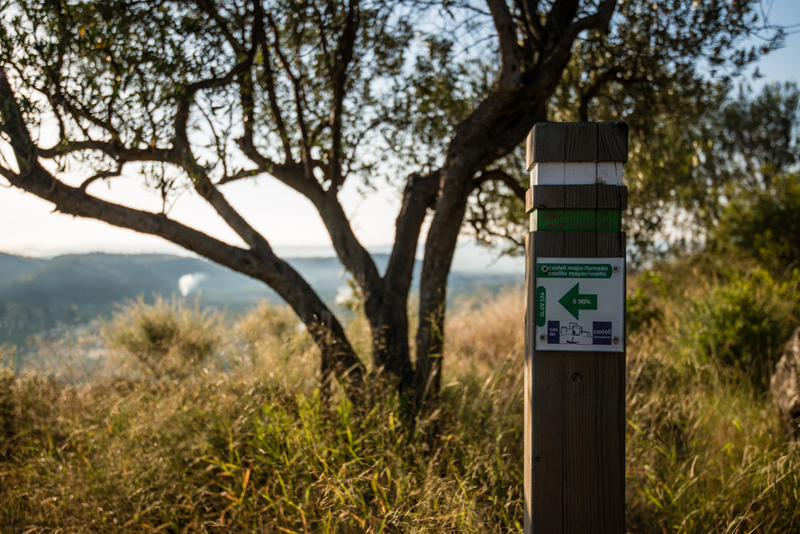 The trail reaches Puntal del Morico (222 m.a.s.l.) 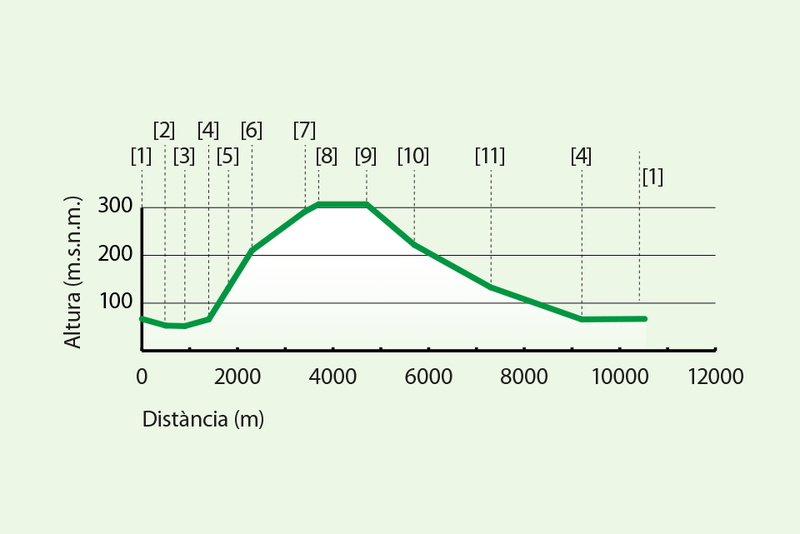 and Bufante’s farmyard and continues up until La Ceja’s lane, which crowns the route. 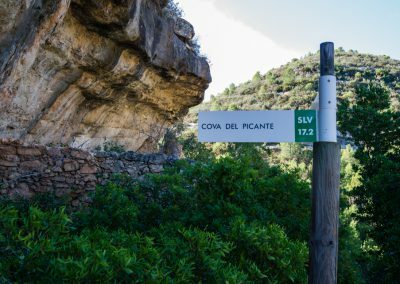 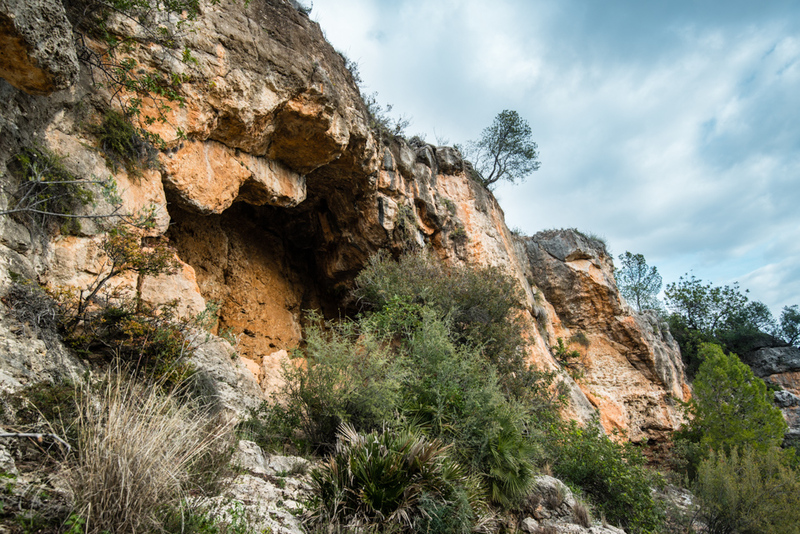 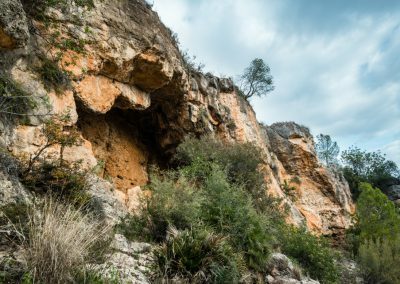 You’ll descent going through Murteral’s ravine’s path, a landscape of high environmental and geological value, where constructions such as Picante’s cave stand out. 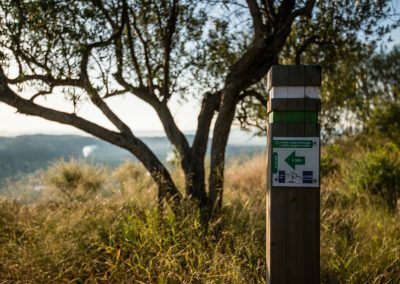 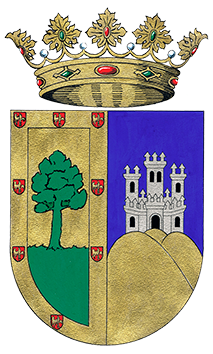 This route has explanatory panels that describe the landscape, flora, fauna, traditional jobs and of course, Sumacàrcer’s castle. 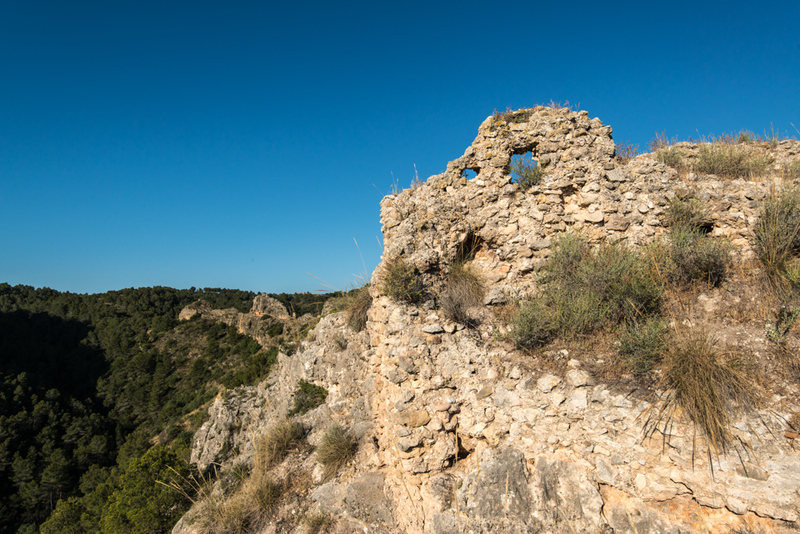 This castle is an impressive Islamic construction with an amplification that dates back to the late middle Ages. 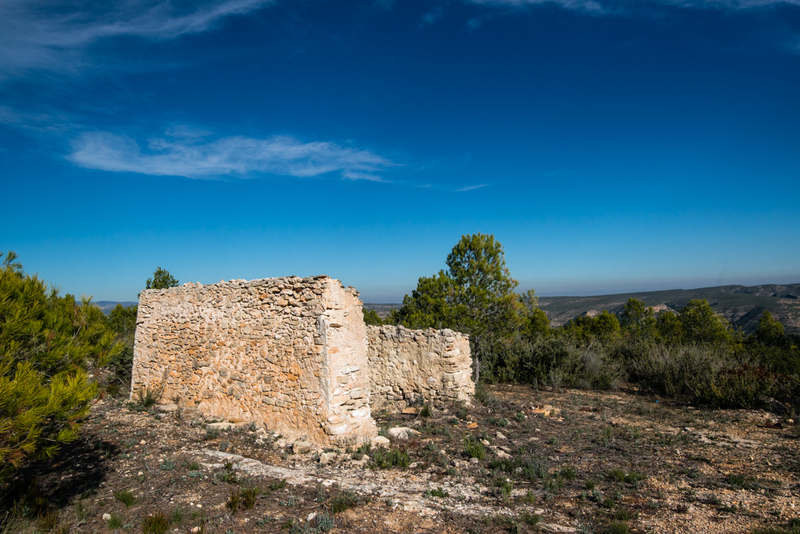 You will be immersed in the history of the village. 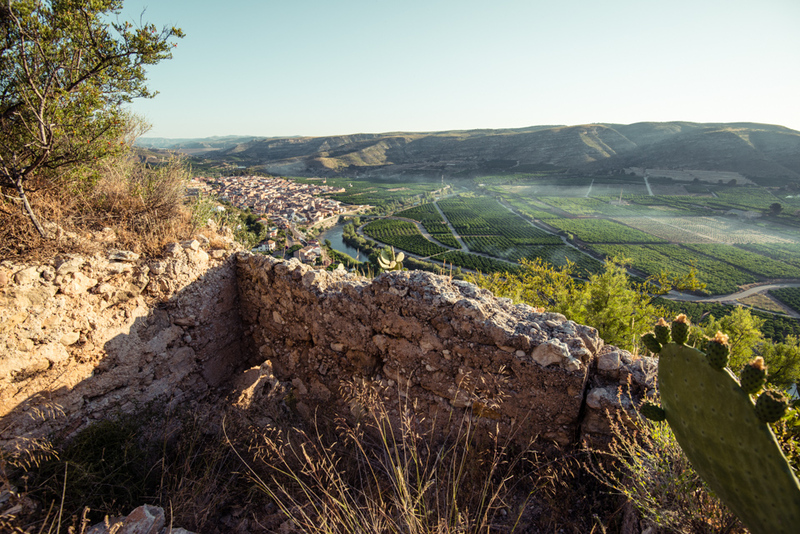 Furthermore, you should take a look and enjoy the breathtaking, panoramic views.